The “gold standard” of liposuction is tumescent liposuction, Dr. Jeff Popp said. In this procedure, parts of your body are numbed with local anesthetics. Small punctures are made with a needle known as a cannula, which injects a solution to break down the fat. Under local anesthesia, you’re awake and fully aware during the procedure. You can walk on your own immediately afterward. Dr. Popp said local anesthetics are much safer and cause fewer complications than general anesthesia when you’d be unconscious throughout. You might ask why you should bother with liposuction if the fat sucked out will just return to another part of your body. But fat will appear in another area only if you gain weight, Dr. Popp said. If you stay within five to 10 pounds of your liposuction weight, you’ll be fine. If you gain 20 or 30 pounds, you’ll see fat develop elsewhere, but not where you had the liposuction. Those treated areas no longer have fat cells. That means weight gain there cannot occur again. Instead, such extra poundage picks a site where the fat cells are still active. Yet if you seek liposuction to cure obesity, you’ll be disappointed. 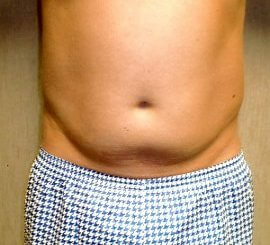 When he performs liposuction on an obese individual, that person still looks fat, Dr. Popp said. 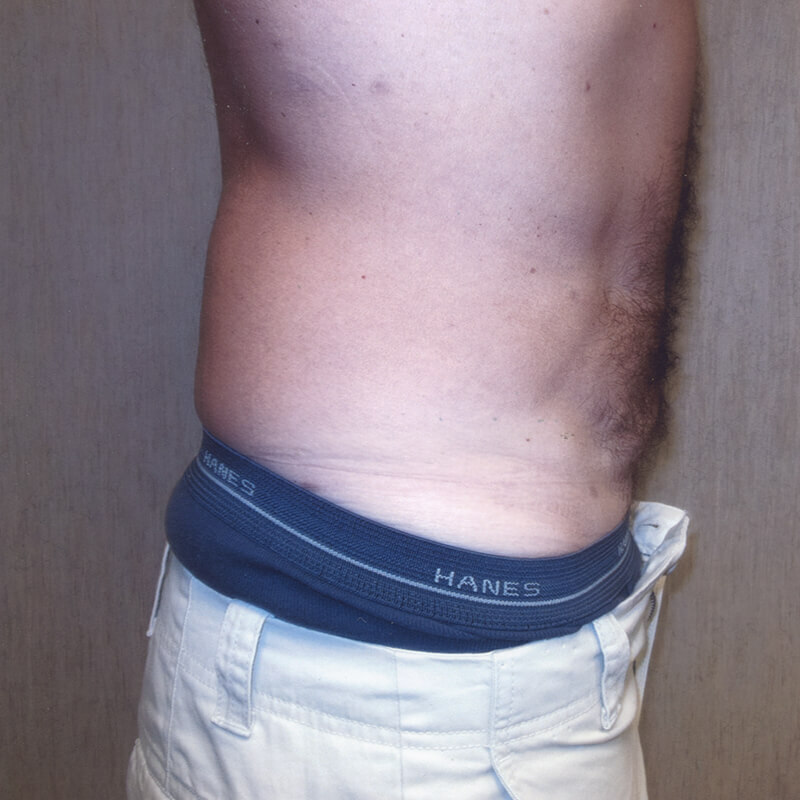 The trunk of your body isn’t the only area where liposuction can be successful. He said the neck below your chin and jaw line is where almost all facial liposuction is done. When women head to Dr. Popp for tumescent liposuction, they usually focus on their hips, thighs and/or abdomen. Women from their late 30s into their 60s usually don’t get liposuction because they want to hop into a string bikini. 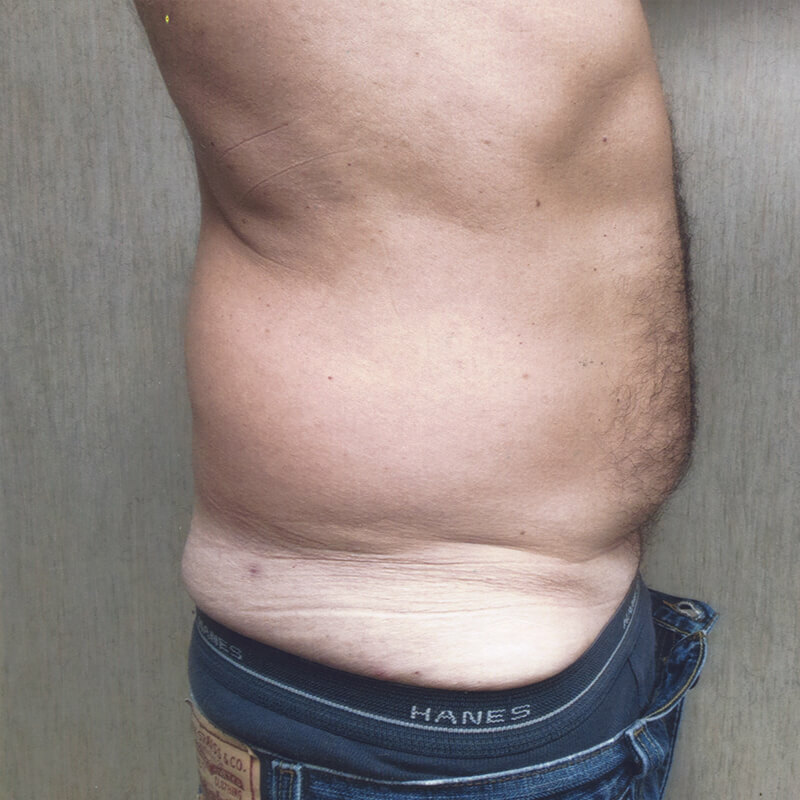 Although 98 percent of his cosmetic practice is women, some men do come in for liposuction. 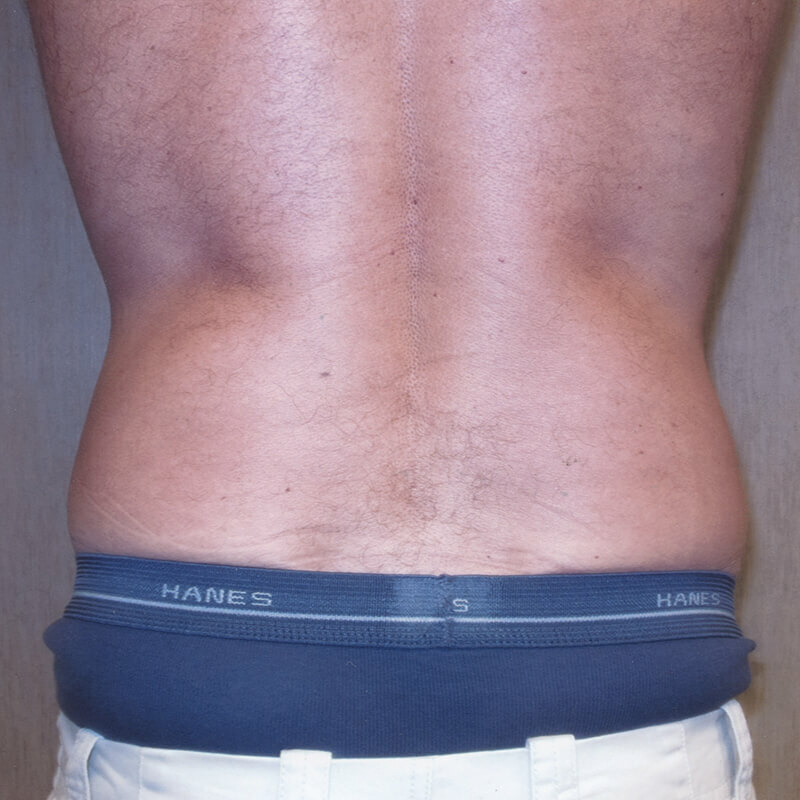 Men tend to focus on the abdomen or flanks (love handles). Some get liposuction done on both areas during the same session. Although people aren’t encouraged to run marathons right after liposuction, they can walk as far as they want. The only downside to liposuction recovery is there’s a lot of leakage in the first few days. That’s because puncture holes made during the procedure are left open to drain. Considering tumescent liposuction? Set up your consultation with Dr. Popp at 402.391.4558.